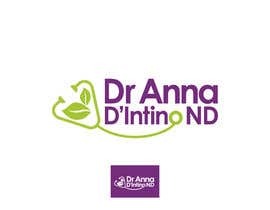 Looking for a green with purple or lighter shade of blue. 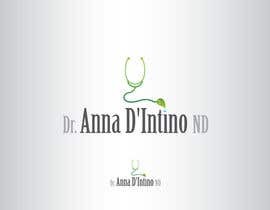 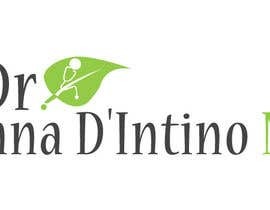 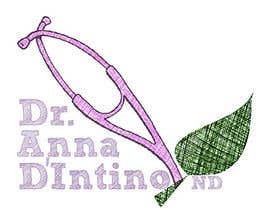 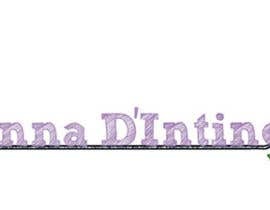 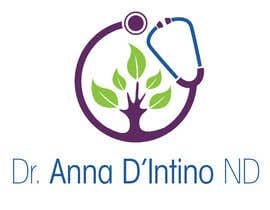 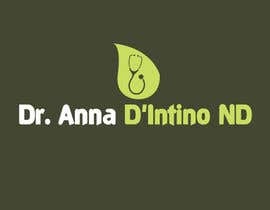 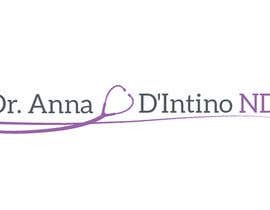 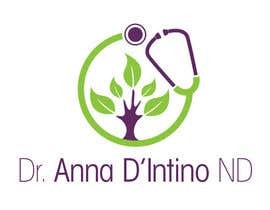 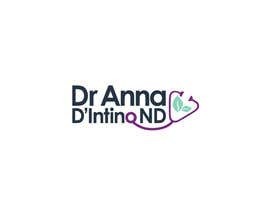 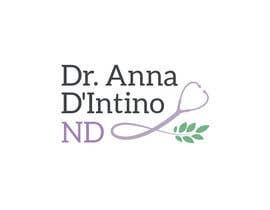 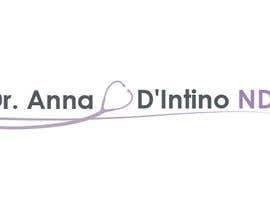 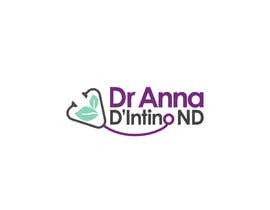 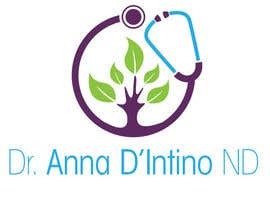 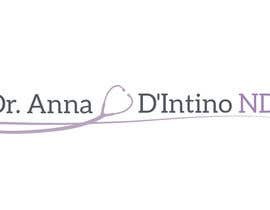 -For the Logo, I am looking for something that would say Dr. Anna D'Intino ND, and somehow incorporate a stethoscope with a tree or a beet. 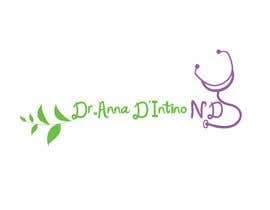 -I will be looking for accurate logos that relate to the field.